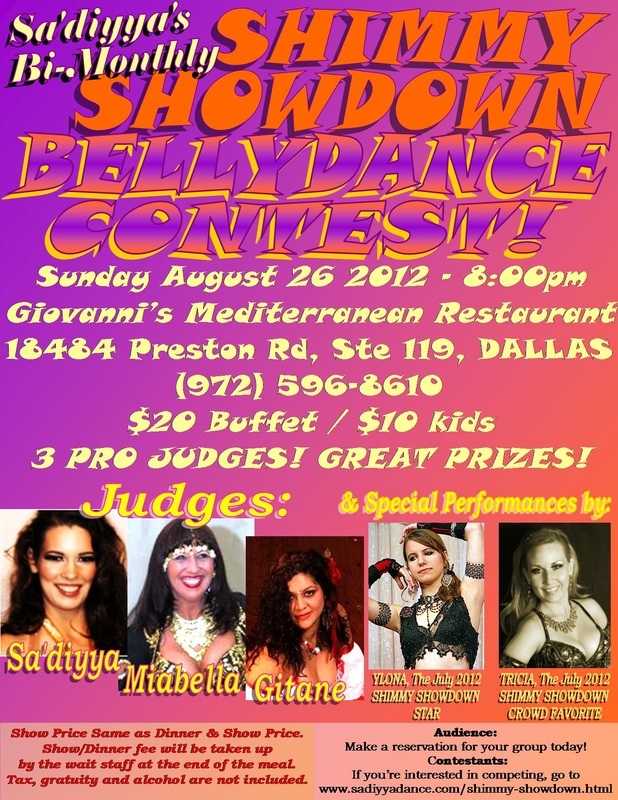 SHIMMY SHOWDOWN STAR: Bridgette S.
1ST RUNNER UP: Inez Z. 2nd RUNNER UP: Melodi J. Photos Coming Soon - Thank you to Easy Street Images!